North Korea has reportedly launched four missiles into the Sea of Japan, three of which landed in Japanese territorial waters. Earlier, the Yonhap news agency reported that North Korea had fired a single “unidentified projectile” off the country’s east coast. 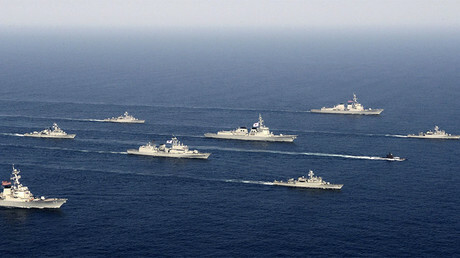 After reviewing data, the South Korean military revised the count to four projectiles, Reuters reported. 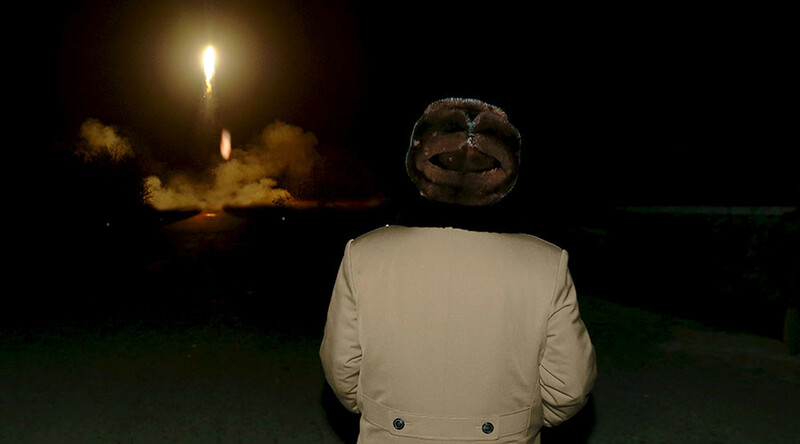 "We estimate the North fired four ballistic missiles. We are conducting an analysis (with the US) on the missiles to determine their type and other specifications. It will take a while before we can come up with a final analysis (based on US satellite data)," South Korea's Office of Joint Chiefs of Staff said in a statement. Meanwhile, an anonymous US military official who spoke to Reuters, emphasized that there are no indications so far that North Korea tested an intercontinental ballistic missile. Tokyo has lodged a "strong protest" with North Korea over the projectile tests. "The latest launches of ballistic missiles clearly demonstrate evidence of a new threat from North Korea," Japan's Prime Minister Shinzo Abe told reporters at his residence.